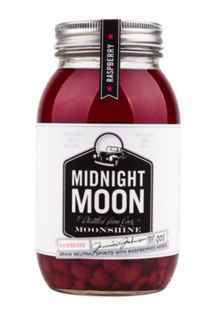 Whiskey Midnight Moon Raspberry (Frambuesa) 750cc 45º alc. 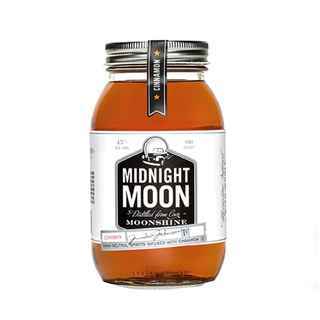 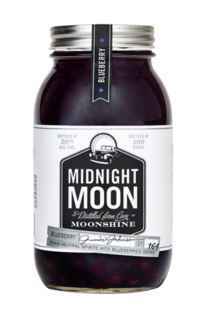 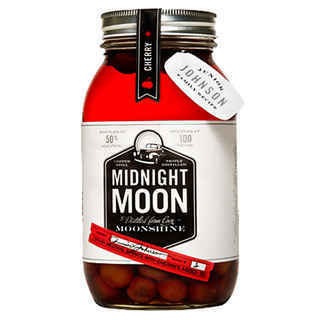 Whiskey Midnight Moon American Oak 750cc 45º alc. 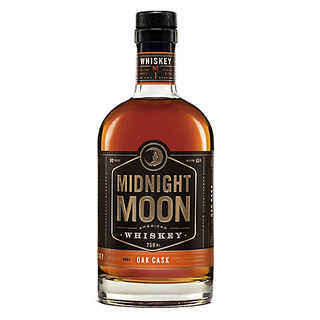 Whiskey Midnight Moon Original 750cc 40º alc. 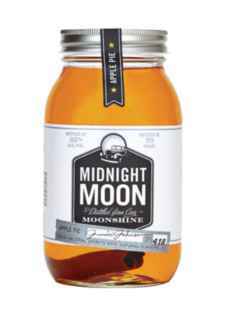 Whiskey Midnight Moon Apple Pie 750cc 35º alc. 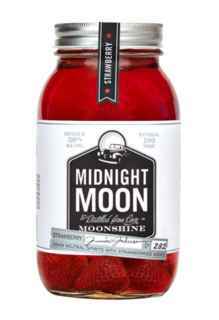 Whiskey Midnight Moon Strawberry 750cc 50º alc. 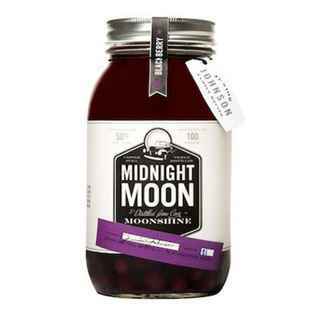 Whiskey Midnight Moon Cinnamon 750cc 35º alc.